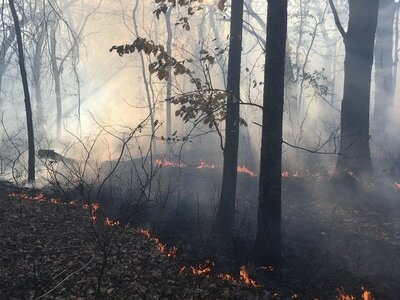 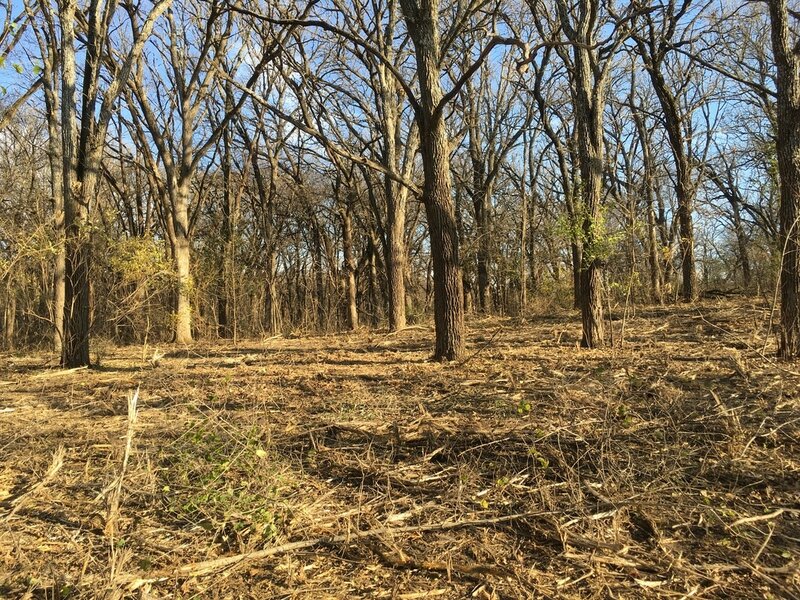 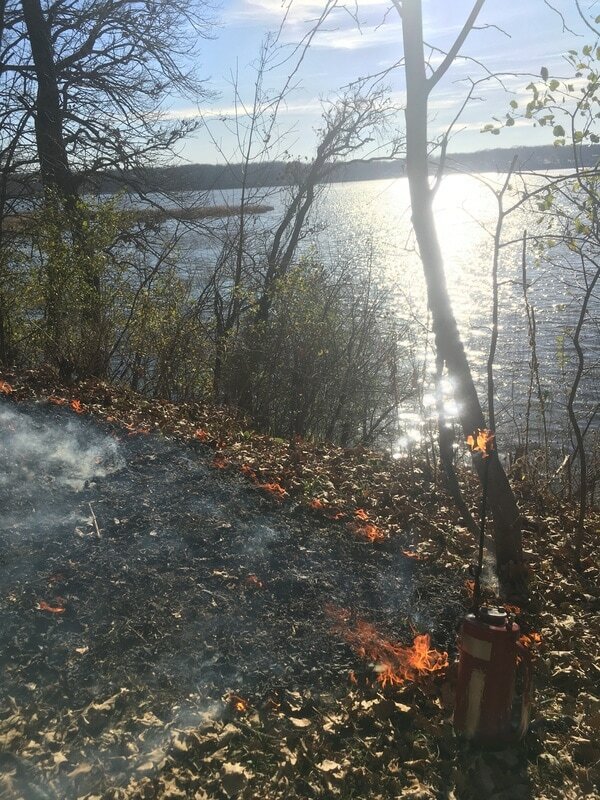 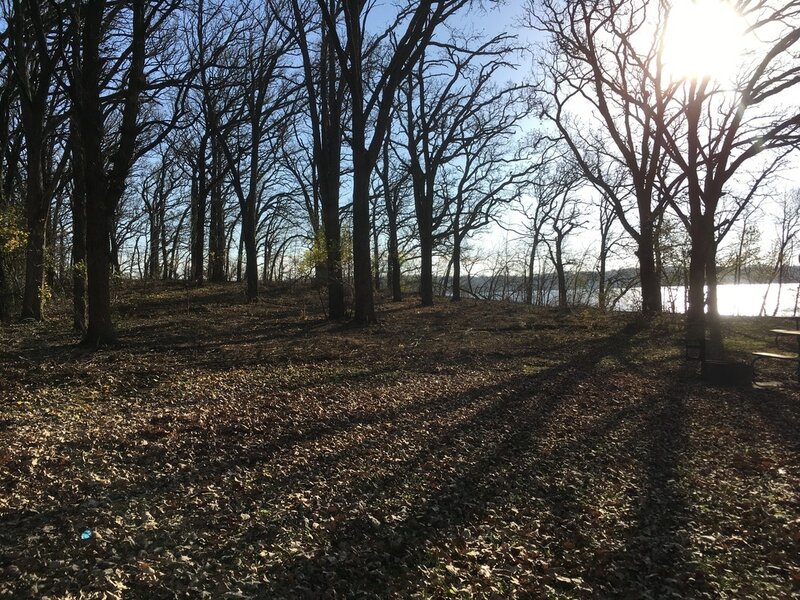 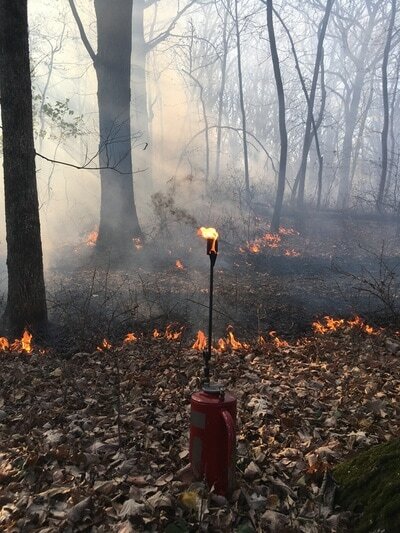 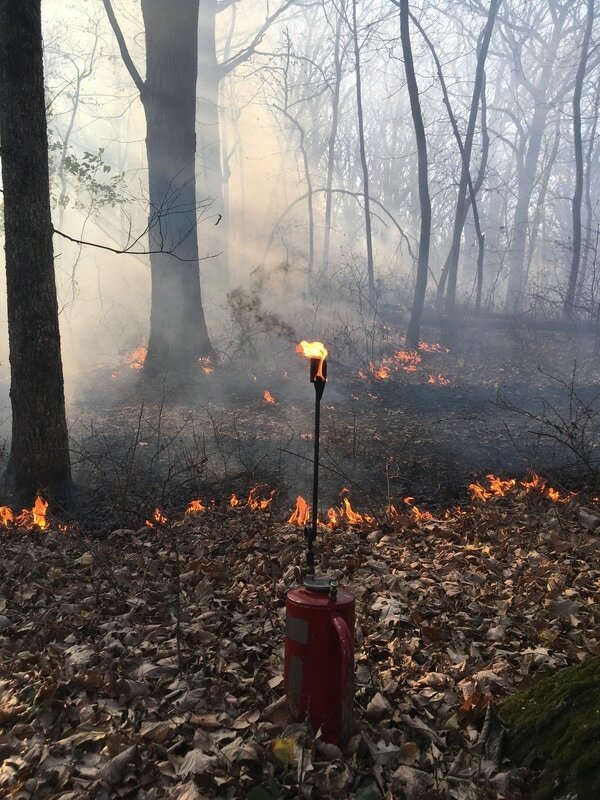 The CLEAR Project has partnered with Iowa DNR to begin an oak savanna restoration on approximately 16 acres of forested area within McIntosh Woods State Park. 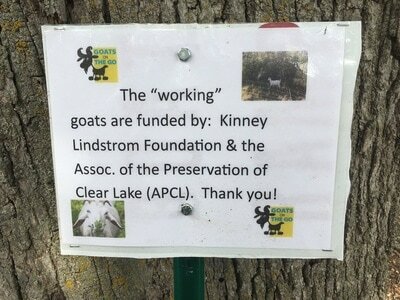 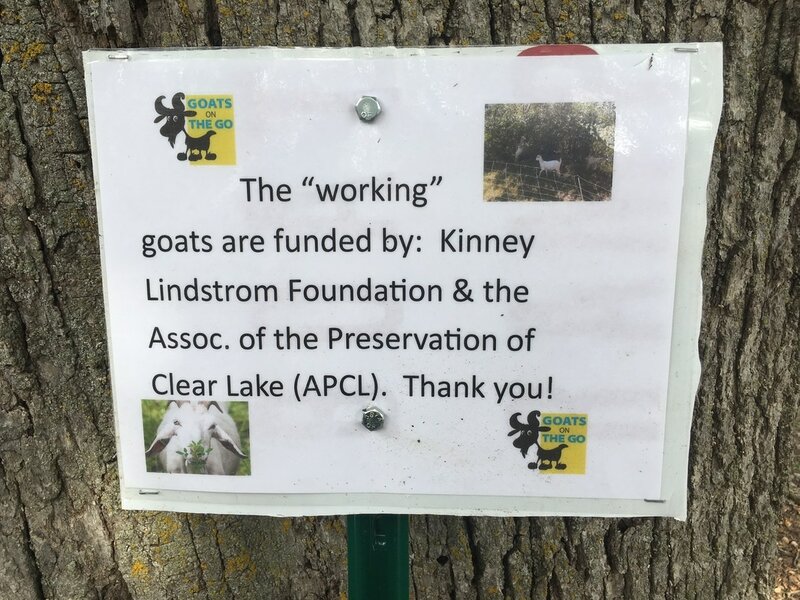 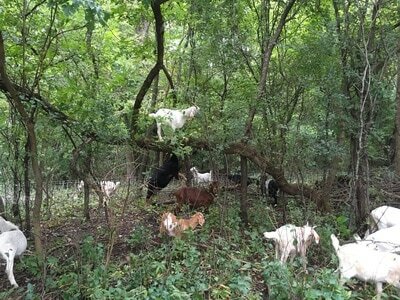 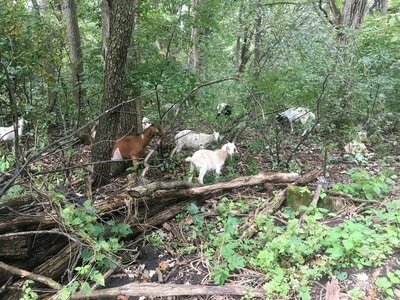 The renovation includes contracting with Goats on the Go to bring in a herd of goats that will clear much of the undesirable brush and herbaceous growth from the project area. 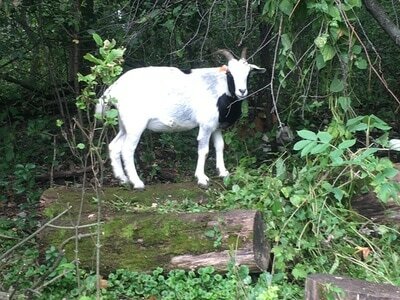 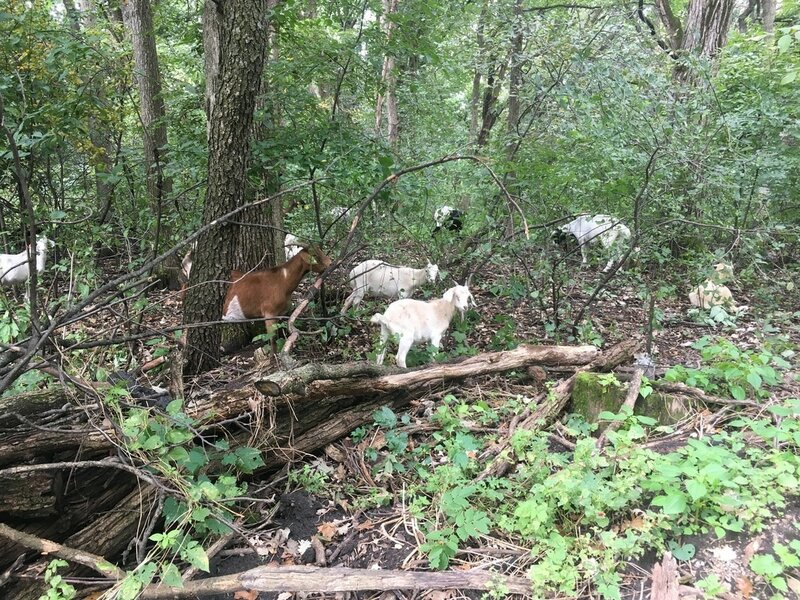 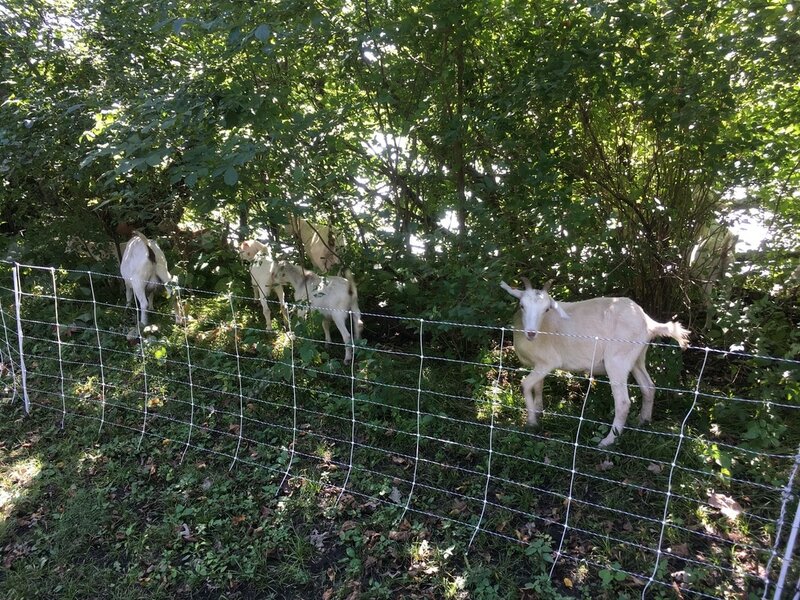 After several weeks of grazing, the goats will be removed and a team of workers will begin removing invasive and introduced tree species. 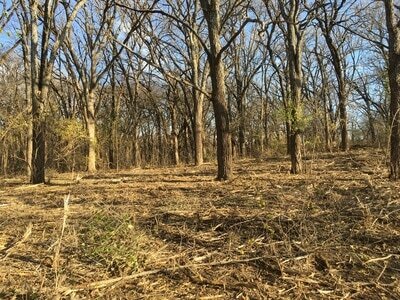 This project began in the fall of 2016 and will continue for at least three more growing seasons. 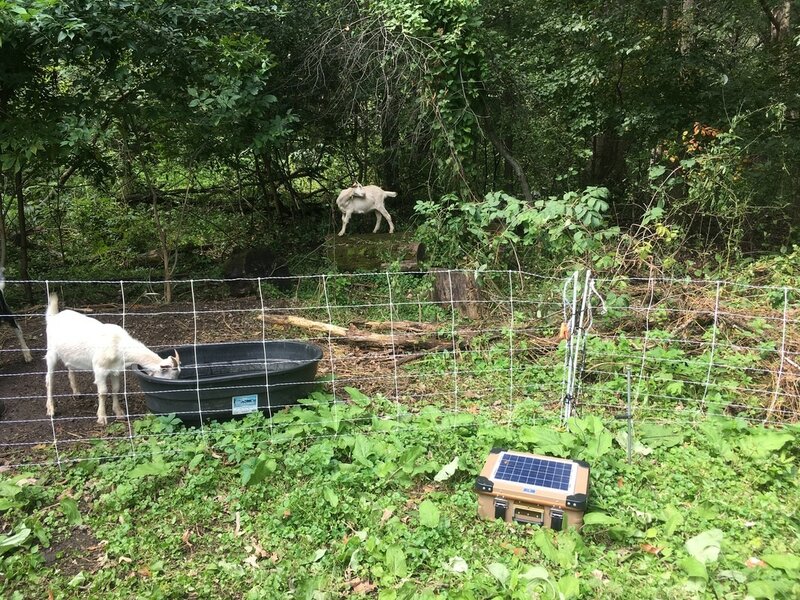 Moving goats from one area to another. 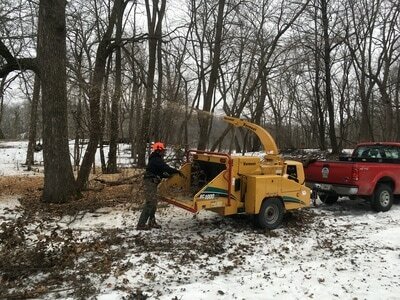 Using a forestry mower to remove small trees and brush in order to open up the under-story. What happens when you attach a GoPro to the back of a goat? 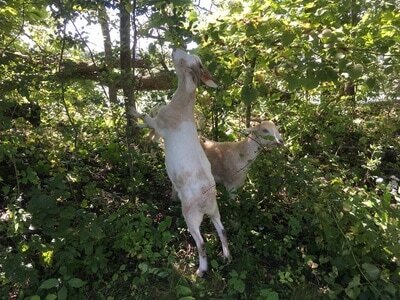 A goat's-eye view! To keep areas designed to protect our lake functioning correctly, they need regular maintenance. 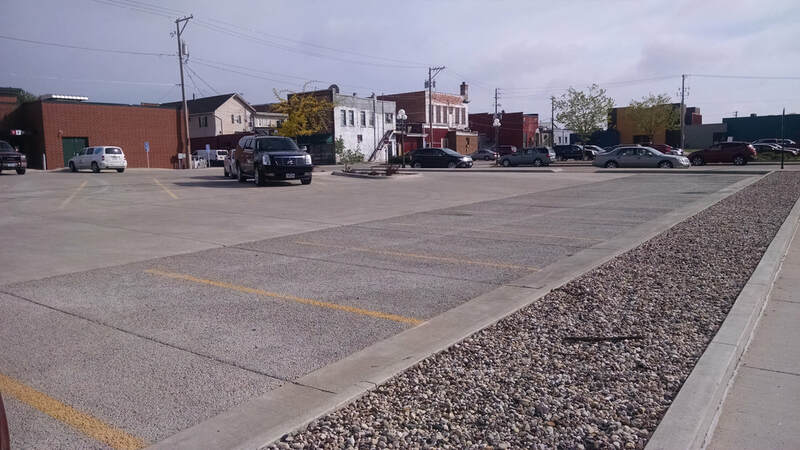 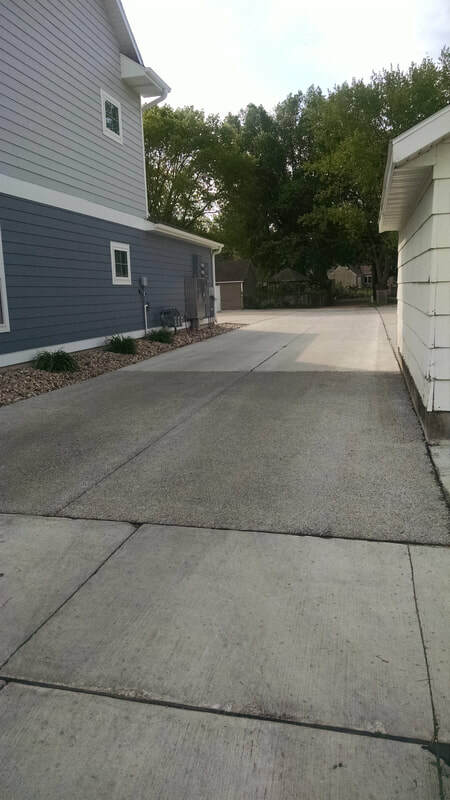 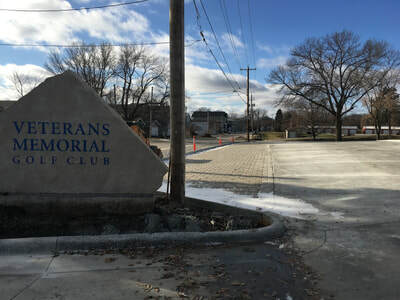 Several parking lots in the downtown area and many of the public access areas to the lake have permeable concrete or pavers integrated into them. 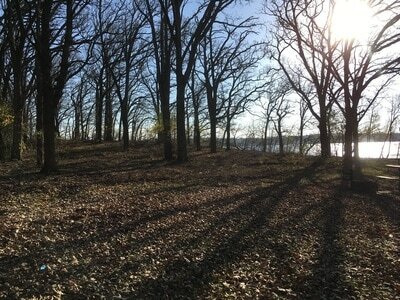 The sediment and pollutants collected there need to be removed for water to continue to infiltrate correctly. 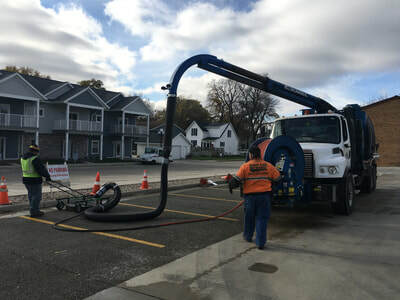 Clear Lake utilizes a paver vacuum attachment to their large vac-truck. This tool effectively removes captured dirt and pollution from the paver areas before it can reach the lake. 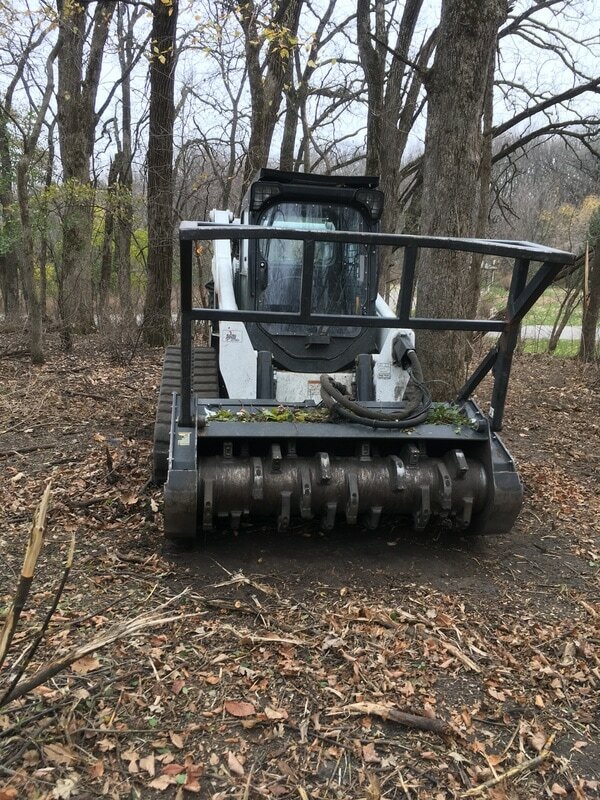 A view underneath the cleaning attachment. 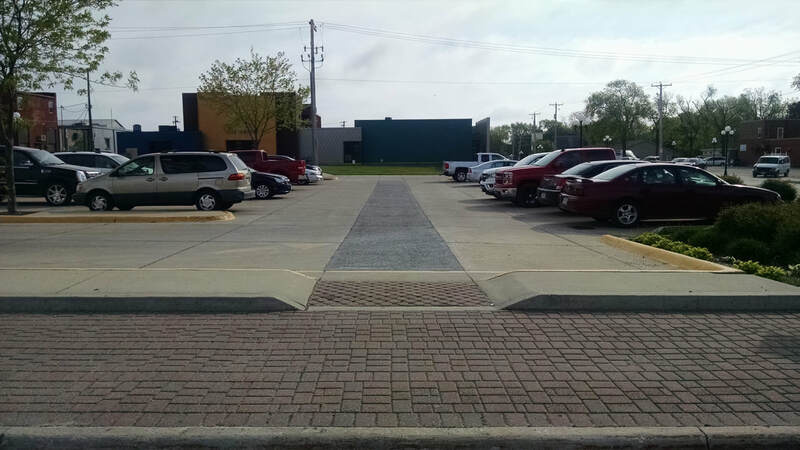 Water is jetted down into the pavers to break up debris as the vacuum is used to pull loose material away. 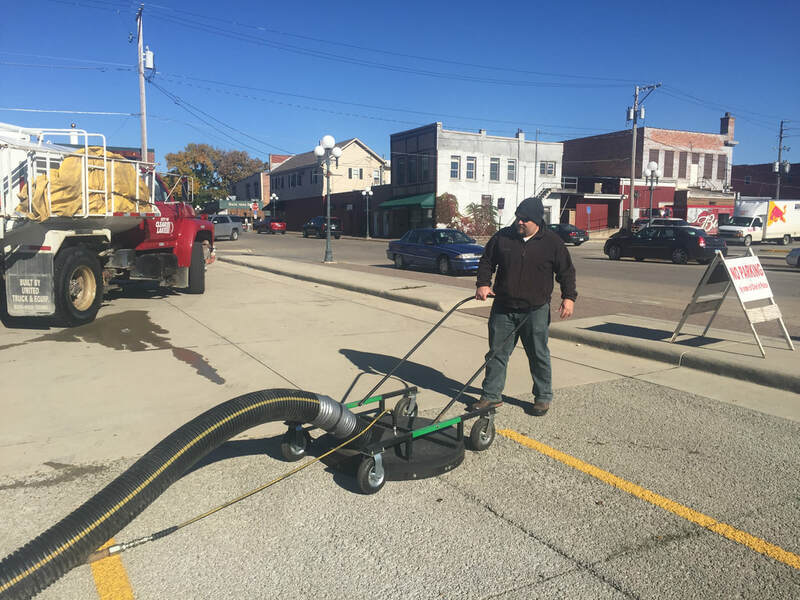 Cleaning a small area and then testing with a fire hose. Notice the difference between the areas that have been cleaned verses not when it comes to infiltrating water.